Solulingua has in-house data entry specialists who are just waiting for your order. 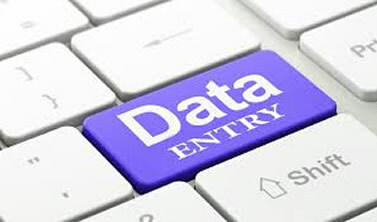 We cover a wide range of data entry services: image data entry, online data entry, offline data entry, handwritten data entry, documents data entry, excel data entry, business cards data entry, forms data entry, invoice data entry, and pdf data entry, etc. Reliable data are extremely important in the decision-making process; that is the reason why our data entry specialists make sure they deliver accurate data to all our clients worldwide. Their extensive experience in the field coupled with our revision and double-check processes enable us to make our client happy by delivering mistake free reliable data. We have handled huge amounts of data with fast turnaround for some of our corporate clients. We are ready to give you even better services whatever the volume of your data.